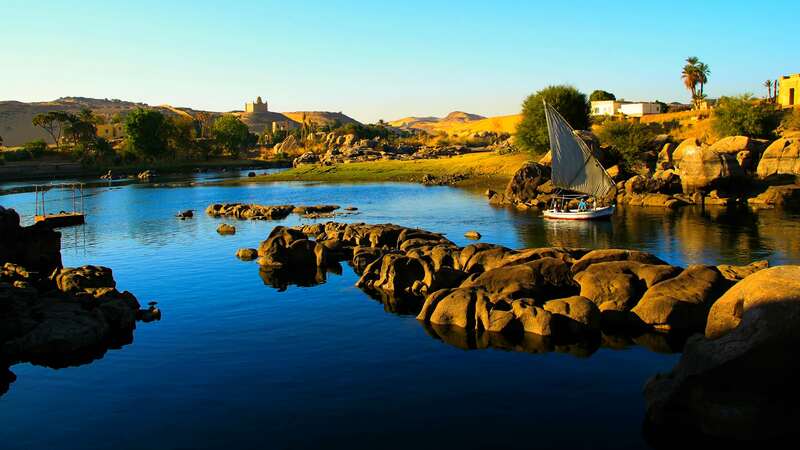 Felucca Ride in Aswan | Aswan Felucca Tours - Wondeful Egypt Tours! 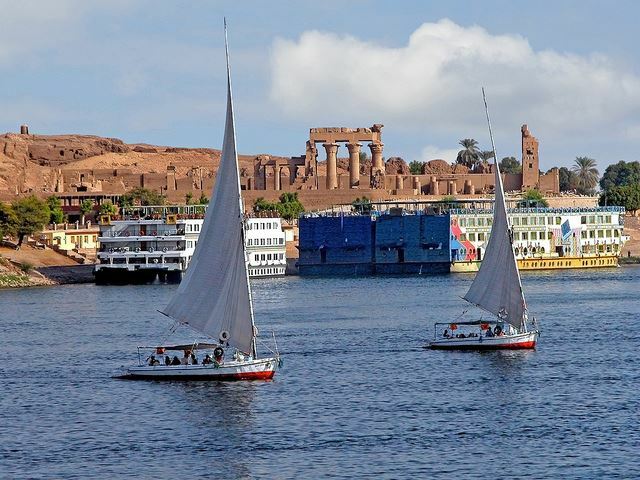 Enjoy a fantastic Felucca Ride in Aswan as you sail around Elephantine Island. 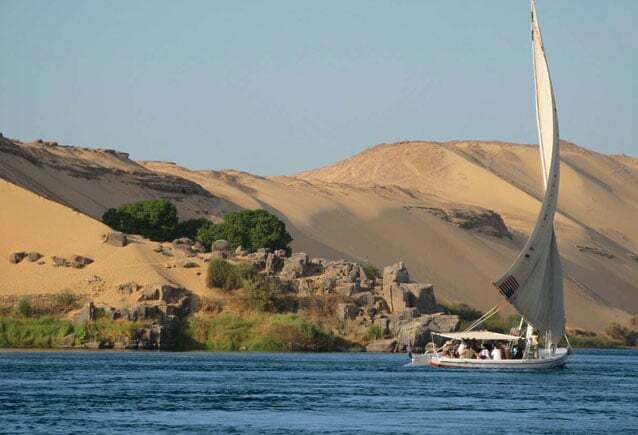 Felucca ride is an amazing way to discover the beauty of the Aswan and it’s Island. You will have a tour of Kitchener’s Island to see the rarest and unique plants from all over the world. 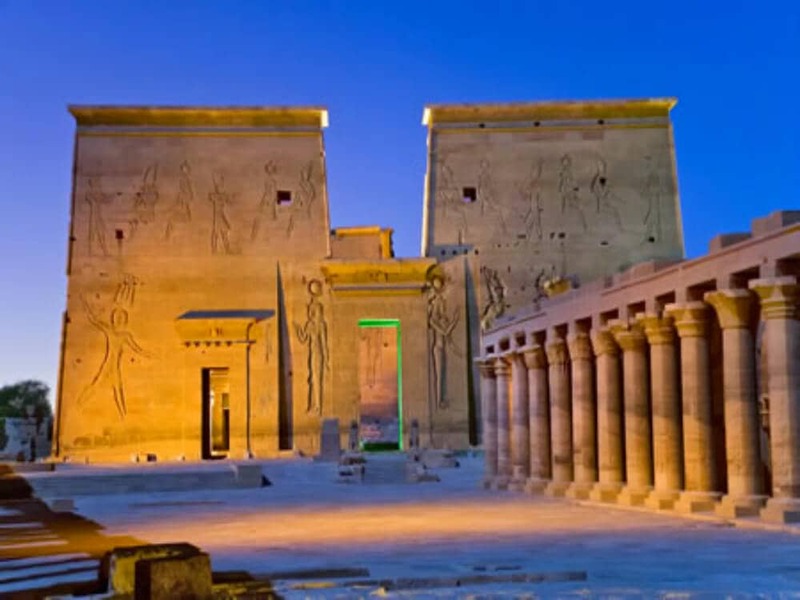 The tour will be private with a professional Egyptologist tour guide and all transportation will be by a deluxe private air-conditioned vehicle. 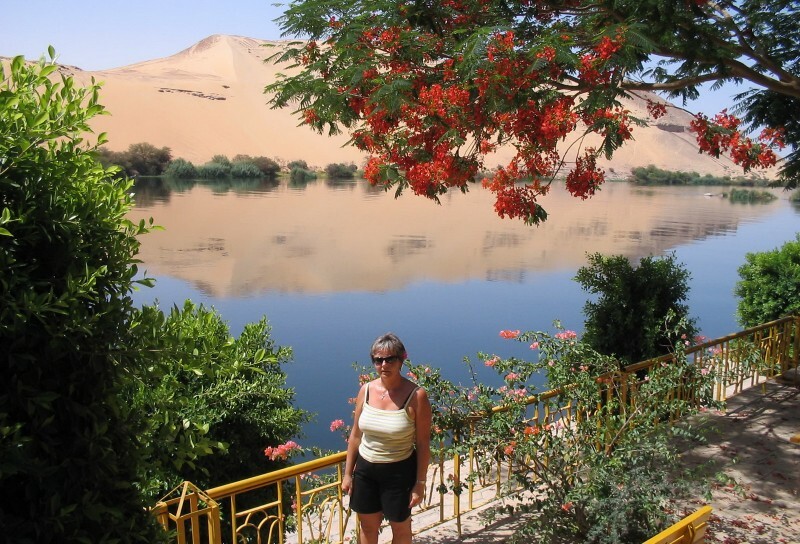 You will meet your Egyptologist tour guide at the lobby of your hotel then transfer by a private air-conditioned vehicle to the felucca docking area. 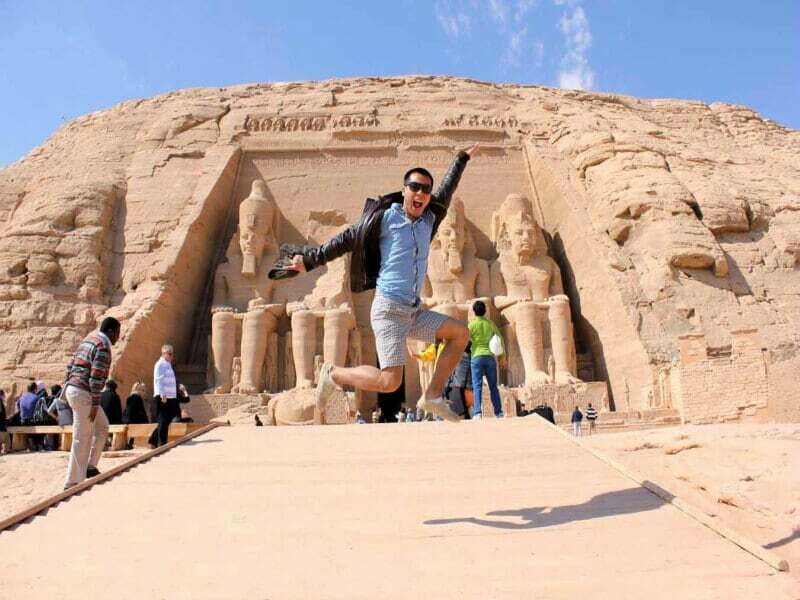 Start to Cruise the Nile by felucca to enjoy a fantastic sailing experience as you sail around Elephantine Island. 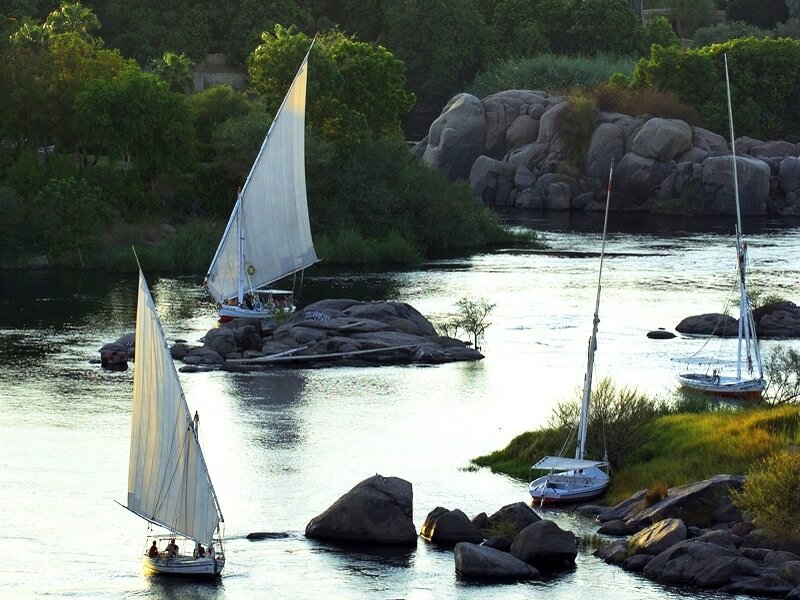 Felucca ride is an amazing way to discover the beauty of the Aswan. You can also celebrate your birthday party with your friends in a unique way at the felucca to be an unforgettable experience. 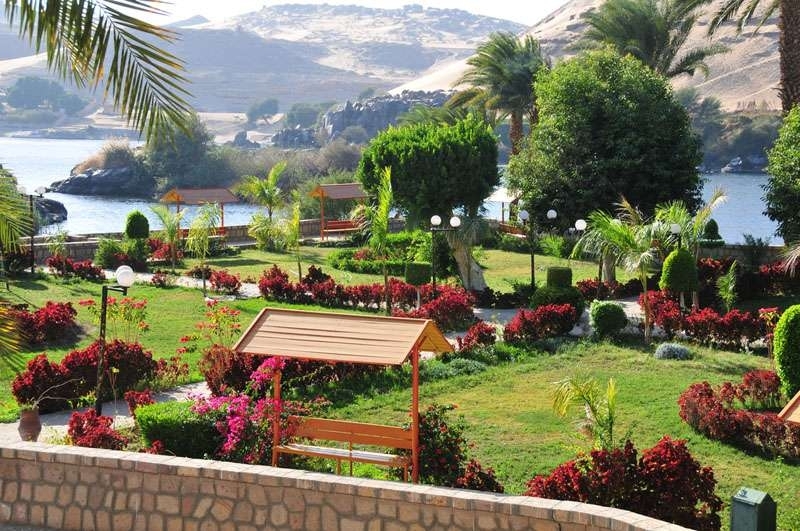 Sail by felucca to Kitchener’s Island to visit Aswan Botanical Garden. 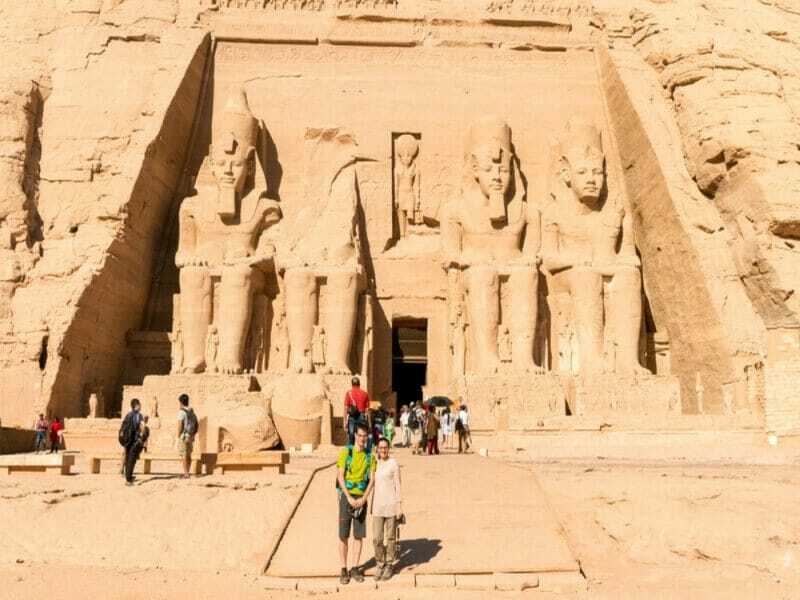 The Island was given to Lord Kitchener during Sudan campaigns. It was the residence house of Lord Kitchener until he left the Island. Lord Kitchener brought to the gardens the rare and unique plants from all over the world. 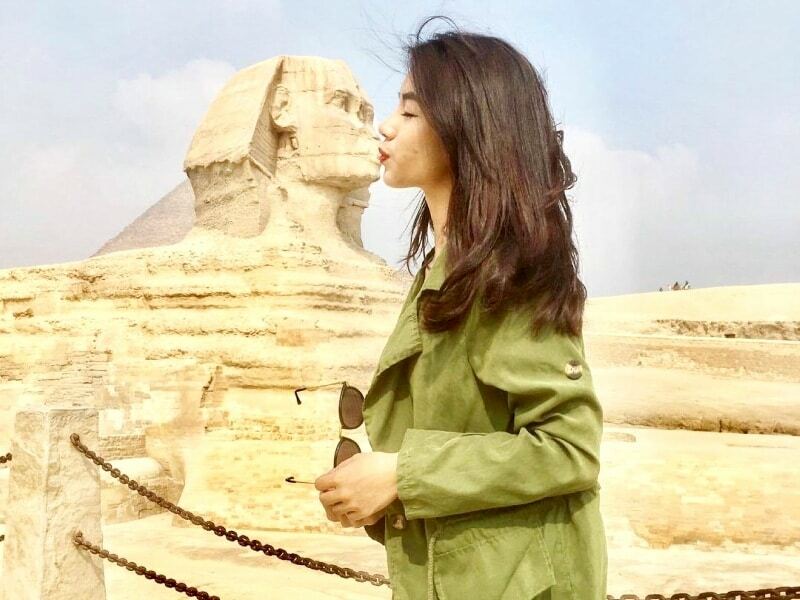 After the visit, Back to your hotel.